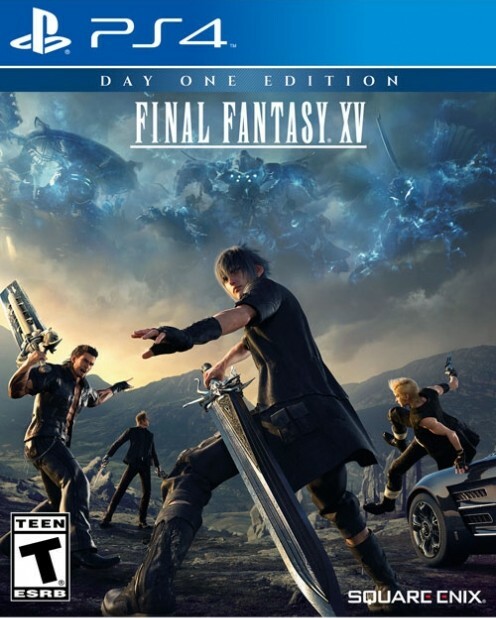 Take control of Final Fantasy 15’s main antagonist and discover the “truth” of the Lucii. Episode Ardyn, the last DLC episode for Square Enix’s Final Fantasy 15, is now available for Xbox One, PS4, and PC. 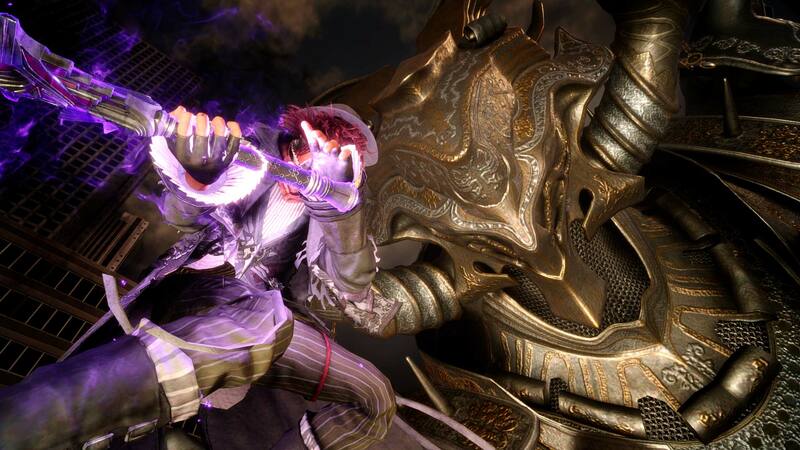 It sees players take control of Ardyn Izunia, the antagonist of Final Fantasy 15’s campaign. Check out the launch trailer below, which talks about the “truth” of the Lucii. Taking place 35 years before the base game’s story, Ardyn has had a tough life. He’s been imprisoned for 2,000 years and swears vengeance against the royal family of Lucis. Taking place in Insomnia, Episode Ardyn will introduce new characters like Aera Mils Fleuret, the first Oracle, and Somnus Lucis Caelum, Ardyn’s brother. If the base story wasn’t enough indication, things don’t exactly end well for our “hero”. Along with new locations, players will also have daemon powers to unleash against foes. These include an ability that can immediately kill after nailing five hits in a row. Head here to check out the animated Prologue film for Episode Ardyn, explaining some of his motives in greater detail. Sadly, there won’t be any more DLC episodes for Final Fantasy 15 – director Hajime Taba resigned in November 2018, resulting in the cancellation of Episodes Lunafreya, Aranea, and Noctis.